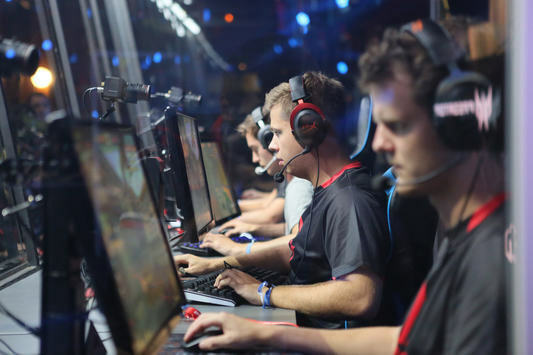 In the third quarter-final match of the LAN-finals SL i-League StarSeries S2 the audience witness a countering between Team EnVyUs & G2 Esports. 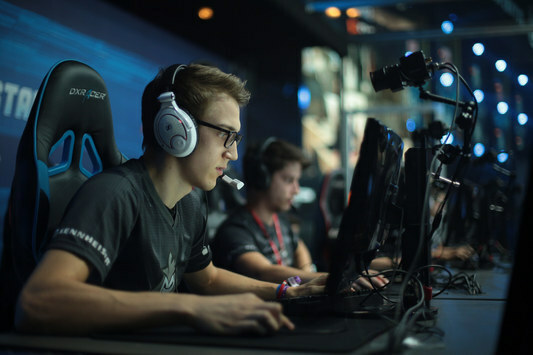 nV advanced to the Play-offs thanks to the yesterday's victory over VG.CyberZen, while G2 passed the group stage a day earlier, prevailing in the confrontation over FaZe Clan. G2 picked de_dust2. 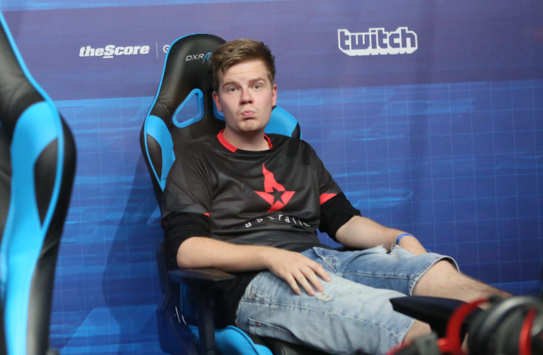 CT-sided, EnVyUs took the pistol's and two anti-eco's [3:0]. 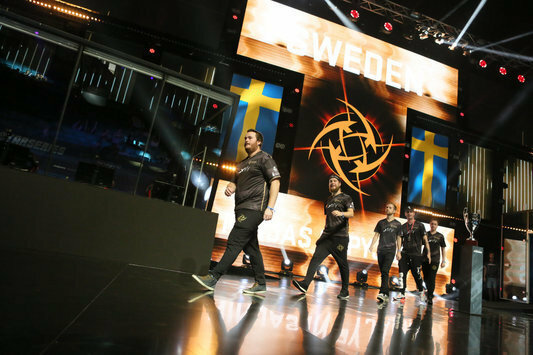 However G2 Esports were behind the rival not for so long, not only leveling the score, but even forging ahead [3:5]. Right after Team EnVyUs cut down the backlog from the rival [5:5], G2 retook the initiative and started enlarging advantage. Eventually, G2 Esports haven't lost out a single round more in the first half [5:10]. T-sided, nV carried a winning run that helped them to reach a temporary draw [10:10]. EnVy had no intentions to stop, being a step aside from the map-point [14:11]. G2 used a tactical pause, which helped them to turn the tide of a meeting and paragraph Dust2 with the result in their favor [14:16]. 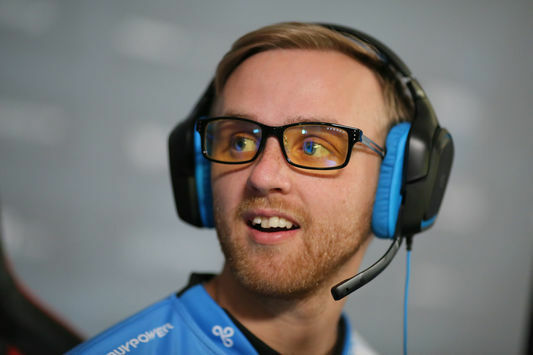 The following events were unfolded on the pick EnVyUs — map de_cobblestone. G2 Esports lost the first pistol-round, but still overwhelmed the opponents in the «force-buy» in return [1:1]. 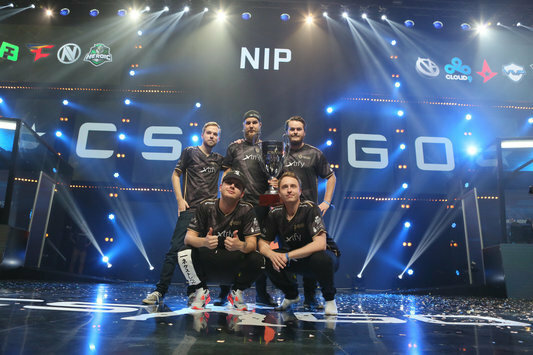 Team EnVyUs failed to punch through the enemy's defense during the following three rounds, after what they picked triple-buy [4:4]. The opposing teams were playing as equal, however before the changeover G2 went ahead [7:8]. In the second half G2 Esports gave start for the winning run of five rounds [8:13]. EnVy had no intentions to give up and managed to level the score [13:13]. 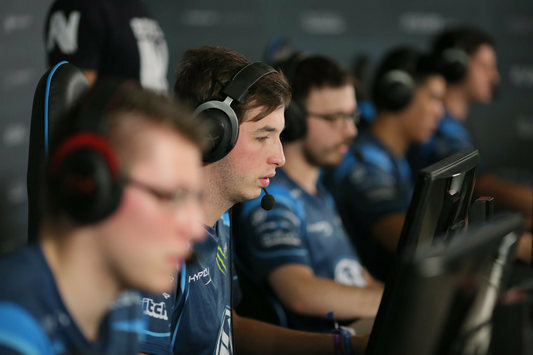 Nevertheless, Team EnVyUs didn't have enough tenacity to perform a full-fledged comeback. G2 finished the started, paragraphing the match. The final score of Cobblestone stood still at [13:16]. 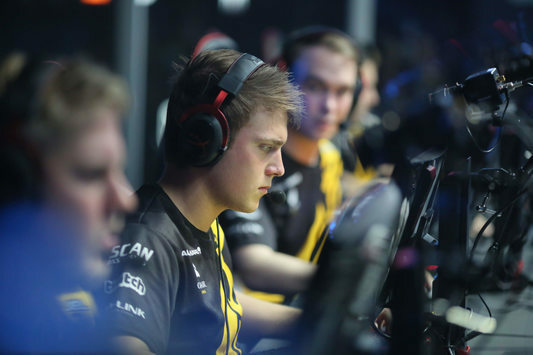 Stay tuned to starladder_CS_en, where soon will kick off the quarter-final game — Heroic vs Team Dignitas.